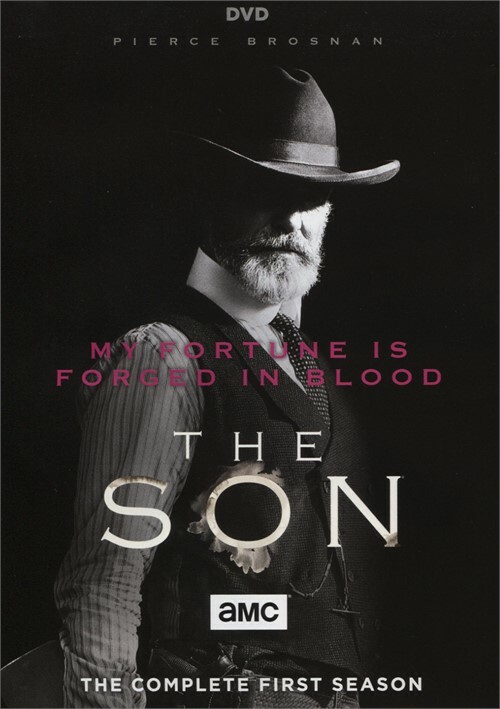 Based on the New York Times best seller and Pulitzer Prize-nominated novel, The Son is a sweeping family saga that spans 150 years and three generations of the McCullough family. 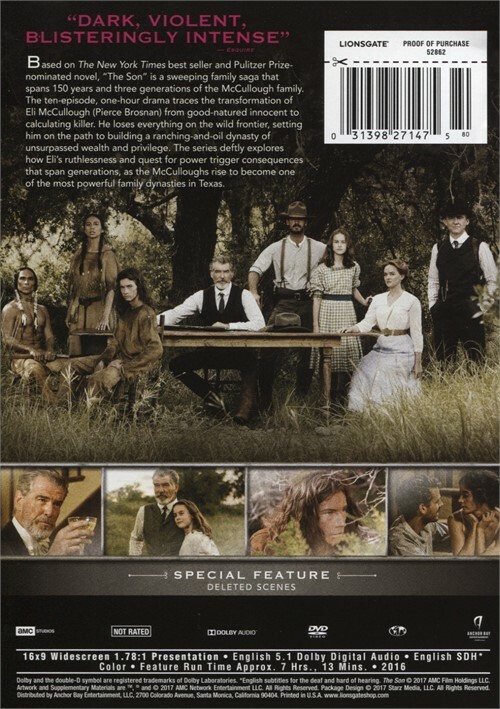 The ten-episode, one-hour drama traces the story of Eli McCulloughs (Pierce Brosnan) transformation from good-natured innocence to calculated violence, as he loses everything on the wild frontier, setting him on the path to building a ranching-and-oil dynasty of unsurpassed wealth and privilege. The Son deftly explores how Elis ruthlessness and quest for power triggers consequences that span generations, as the McCulloughs rise to become one of the richest families reigning in Texas. Length 9 hrs. 18 mins. 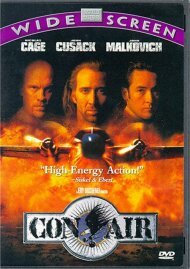 Review "Son, The: The Complete First S"
Reviews for "Son, The: The Complete First S"